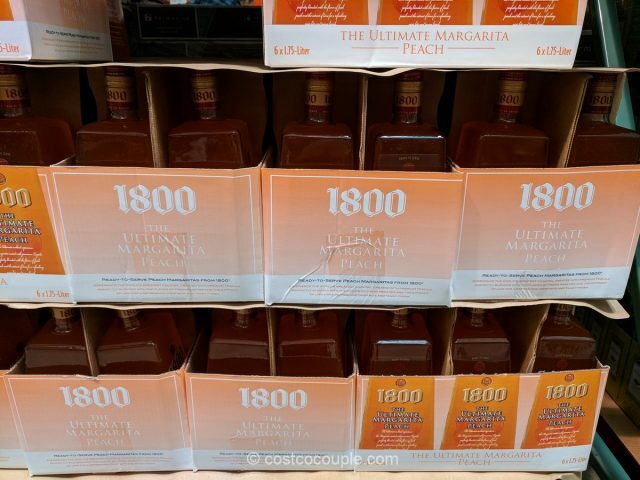 Spotted the 1800 Ultimate Peach Margarita at Costco . 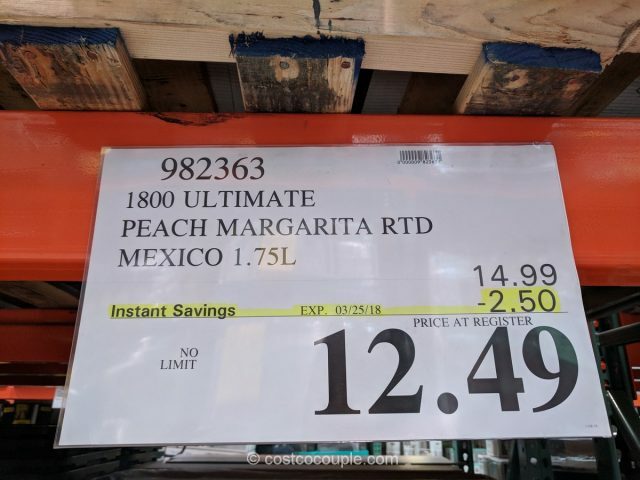 This is a ready-to-serve margarita that’s made from premium tequila and blended with peach flavors and lime. 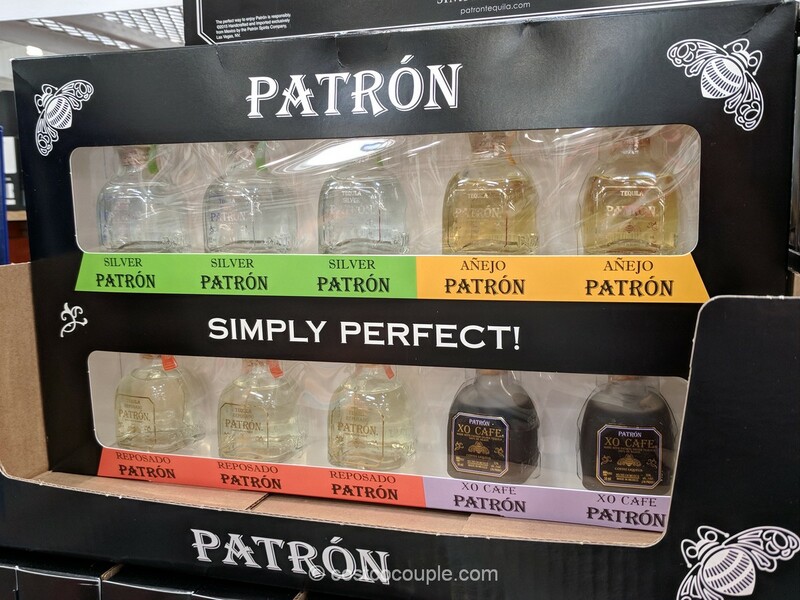 It can be served on the rocks or blended with ice. 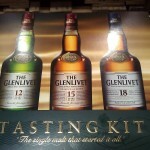 It’s great for parties and it’s hard to beat the price with rebate. 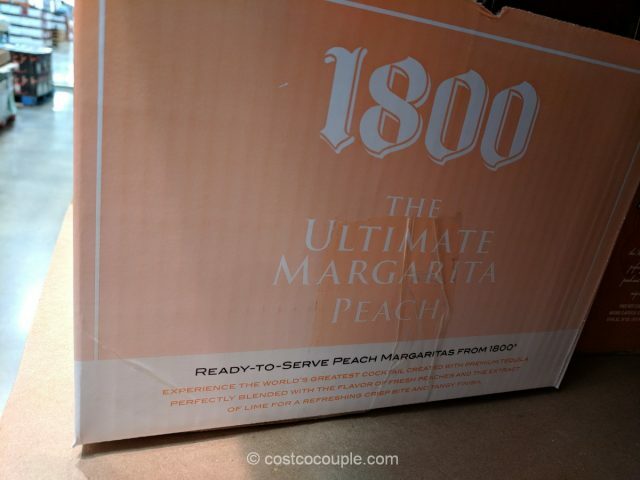 The 1800 Ultimate Peach Margarita is normally priced at $14.99 for a 1.75 L bottle. 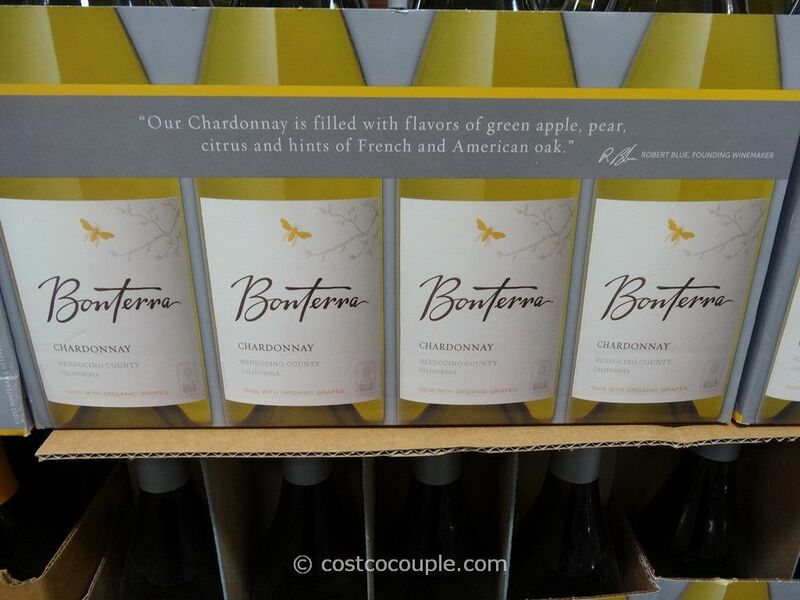 There’s currently a $2.50 rebate which reduces the price to $12.49. Discount is valid till 03/25/18.